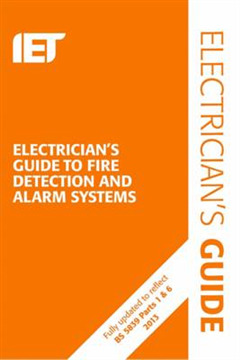 The Electrician's Guide to Fire Detection and Alarm Systems, 2nd Edition incorporates the changes to the updated Code of Practice for Design, Installation, Commissioning and Maintenance of Systems in Non-domestic Premises, BS 5839:2013. 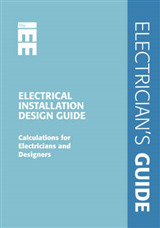 This guide is one of a number of publications prepared by the IET to provide guidance on specific areas of electrical installations in buildings. 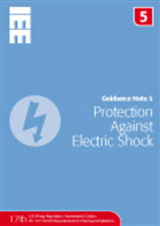 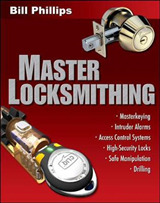 It takes into account the relevant parts of BS 7671 and BS 5839. 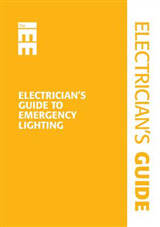 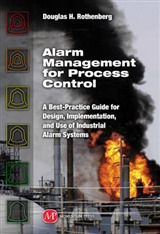 It is essential for all fire alarm designers, installers and specifiers, in addition to electricians, electrical contractors and their managers, installation designers, and students in further education and professional training.